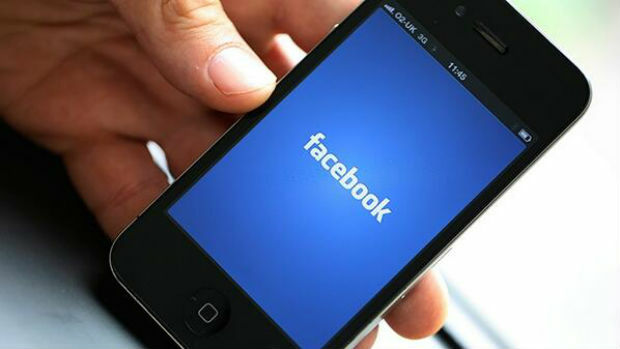 The stress of Facebook is starting to outweigh the benefits, especially for heavy users, a new study has found. The research, conducted by psychologists from Edinburgh Napier University, found that while the majority of respondents said Facebook is great for keeping in touch, the pressure is starting to get to some. 12% of respondents said that Facebook made them feel anxious, 32% said rejecting friend requests led to feelings of guilt and discomfort, and 10% even admitted disliking receiving friend requests. ‘Although there is great pressure to be on Face book ,there is also considerable ambivalence amongst users about its benefits. Our data also suggests that there is a significant minority of users who experience considerable Facebook-related anxiety, with only very modest or tenuous rewards,’ said Dr Kathy Charles, who led the study. In addition to reported feelings of exclusion, pressure to be entertaining, paranoia or envy of others’ lifestyles, several respondents also noting they felt anxiety when they were not on Facebook, as this meant they could be missing important social information or offending contacts. Judging from this, it seems the term ‘Facebook addiction’ may soon be no laughing matter.